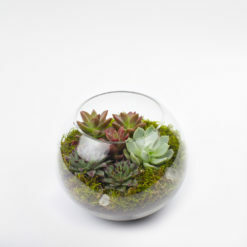 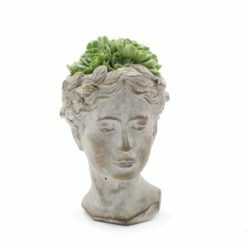 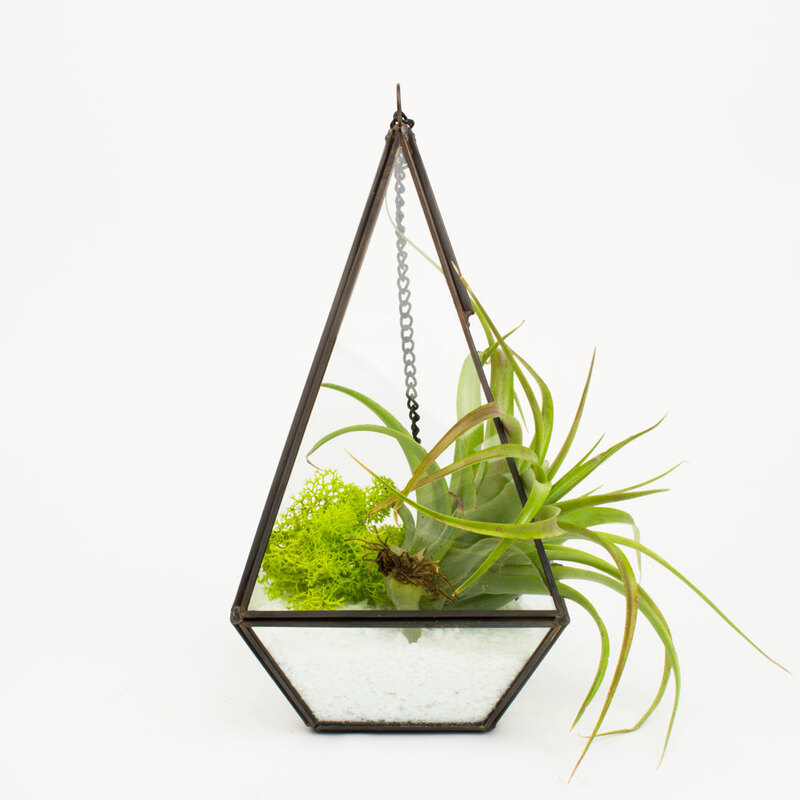 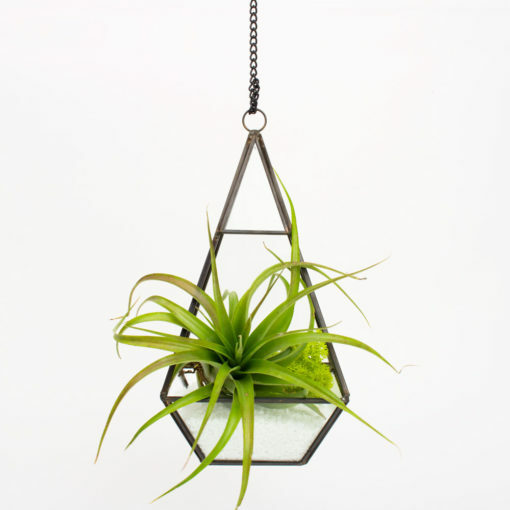 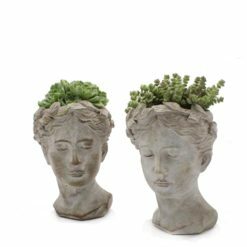 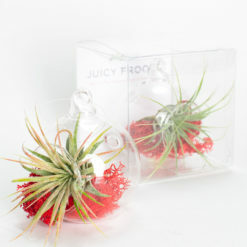 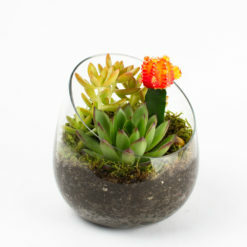 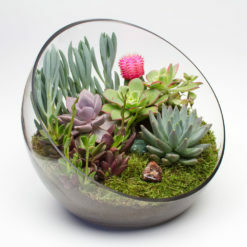 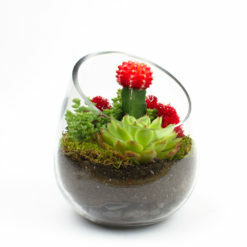 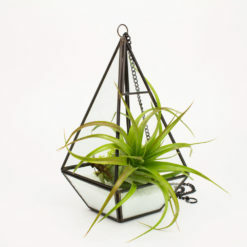 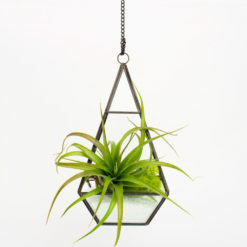 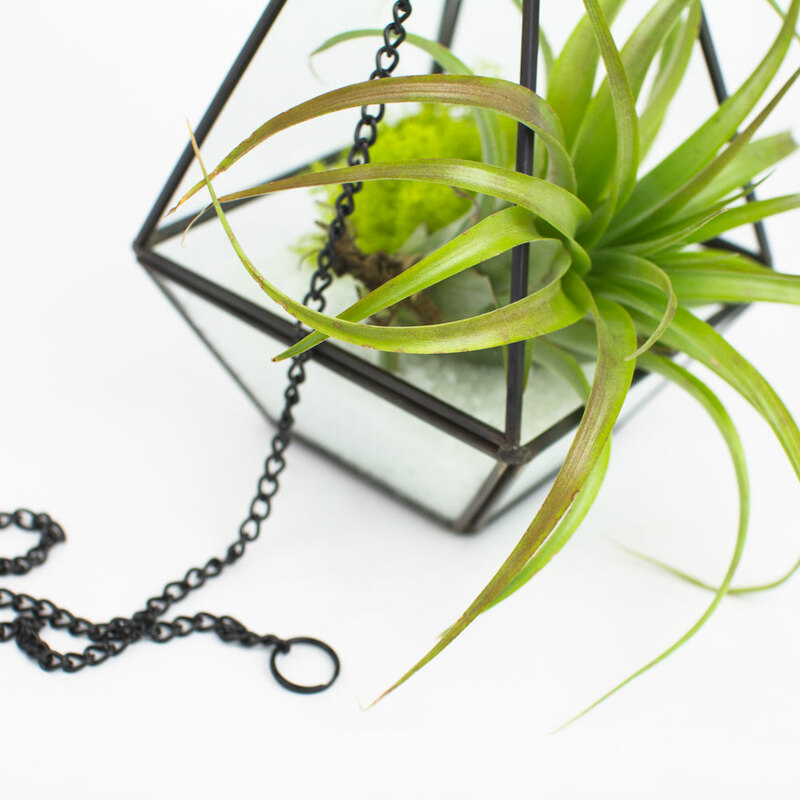 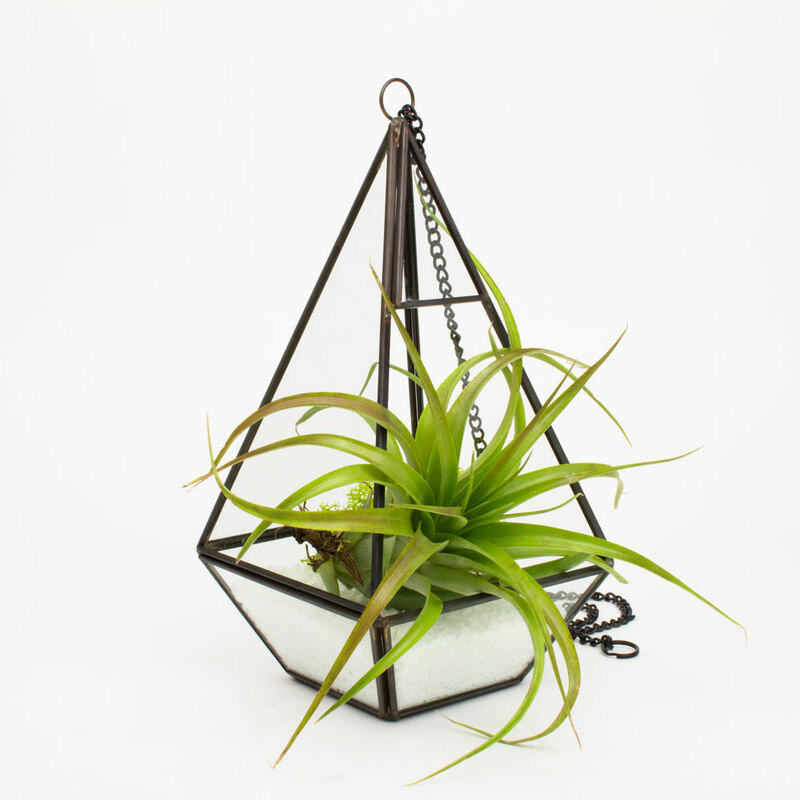 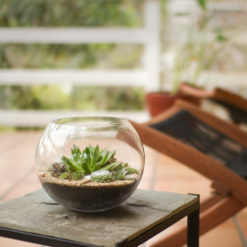 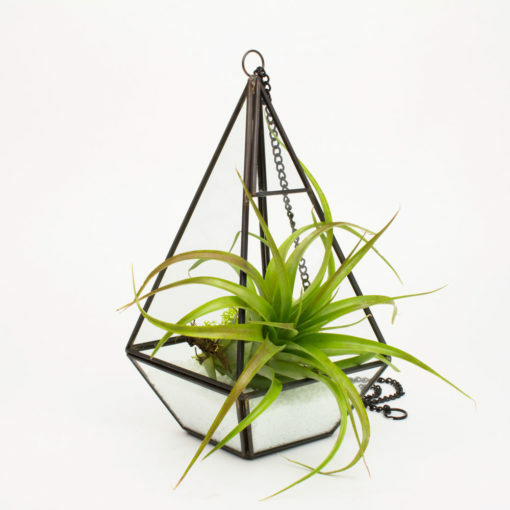 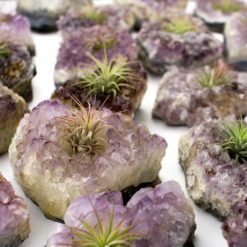 The Trinity is the all-seeing air plant terrarium that can hang or sit anywhere in your home or office. 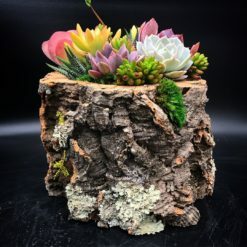 The handmade metal and glass pyramid showcases a large Brachycaulos air plant accented by a tuft of chartreuse reindeer moss. 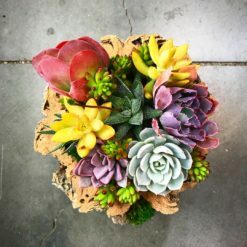 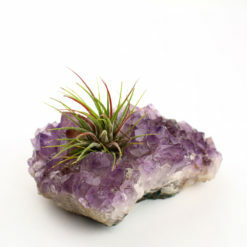 Air plants are extremely easy to maintain and add a touch of peaceful greenery to any well-lit space. 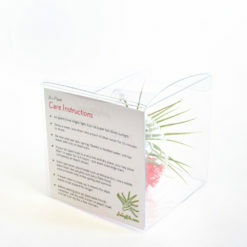 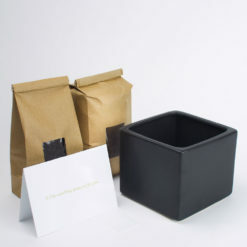 The Trinity measures around 10″ tall and 5″ wide and includes a 2-foot metal hanging chain that you can remove.